This listing is for a sewing pattern! This is a digital file ready to be downloaded after purchase. 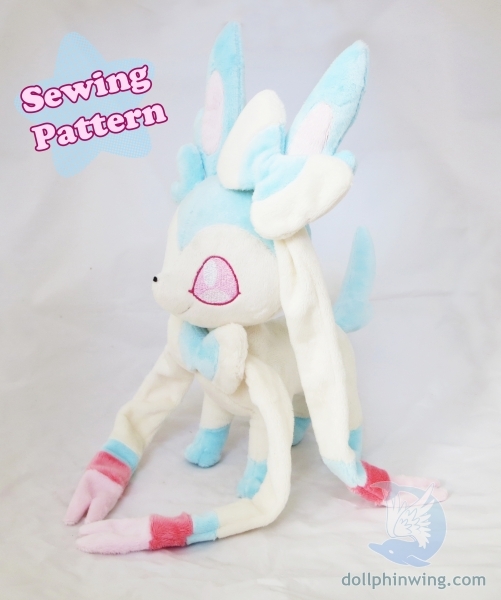 It comes as a PDF file and includes: - Template to make your plush - Instructions with photos and illustrations This pattern assumes you have experience sewing. It can be quite challenging for beginners. Feel free to sell what you make!